2.) 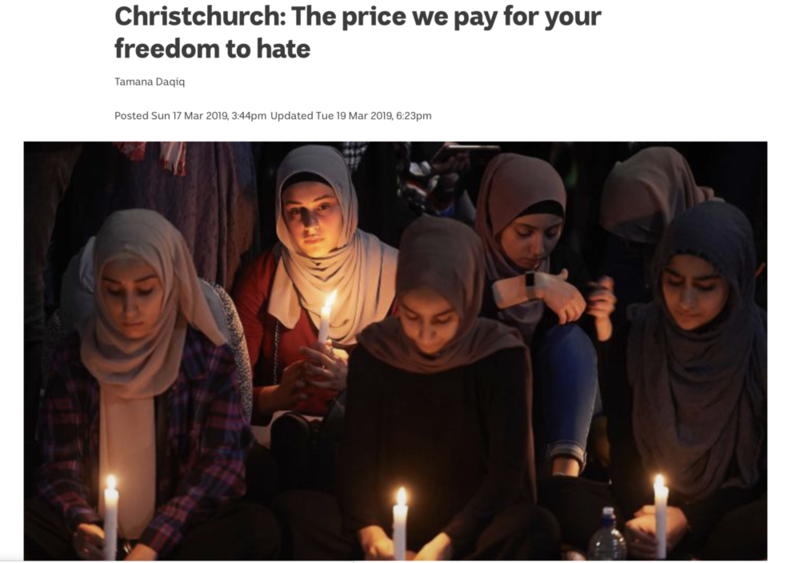 I found this when I was looking for ways to mourn the senseless loss of life: Christchurch: The price we pay for your freedom to hate. 3.) 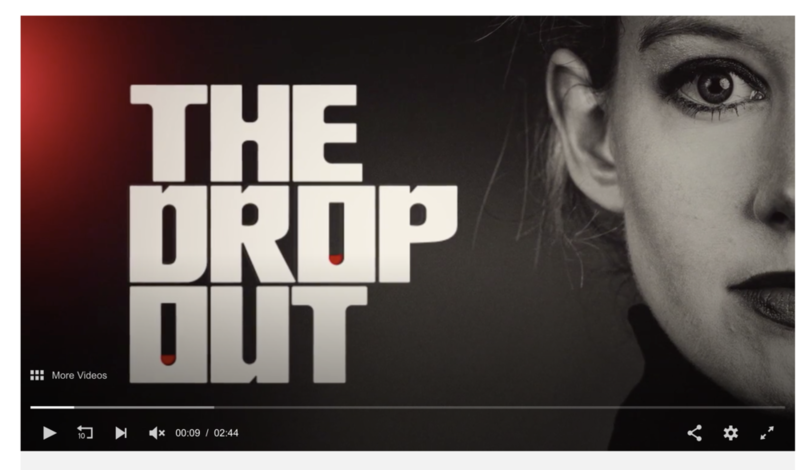 A show on my DVR: ABC's expose on Theranos and Elizabeth Holmes. After taking the girls to Harry Potter Land, we had to watch this together. It was pretty fun.